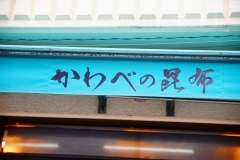 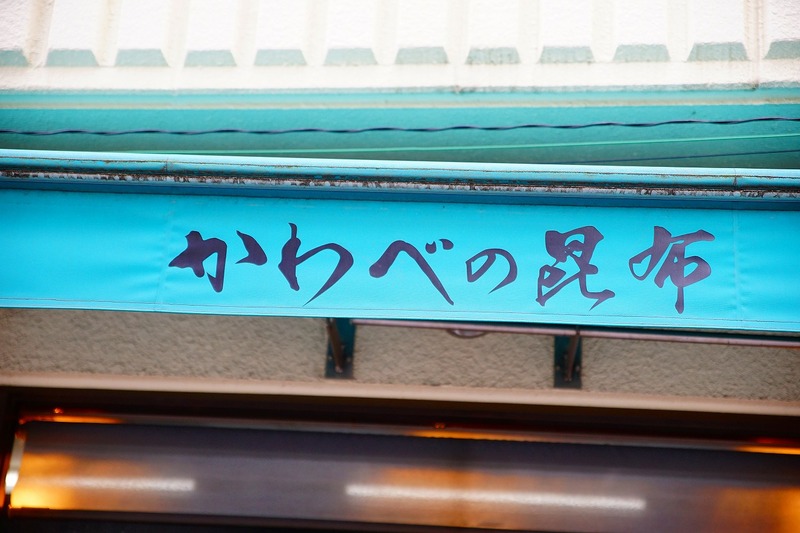 It is the kombu restaurant of the foundation Keio First year (1865). 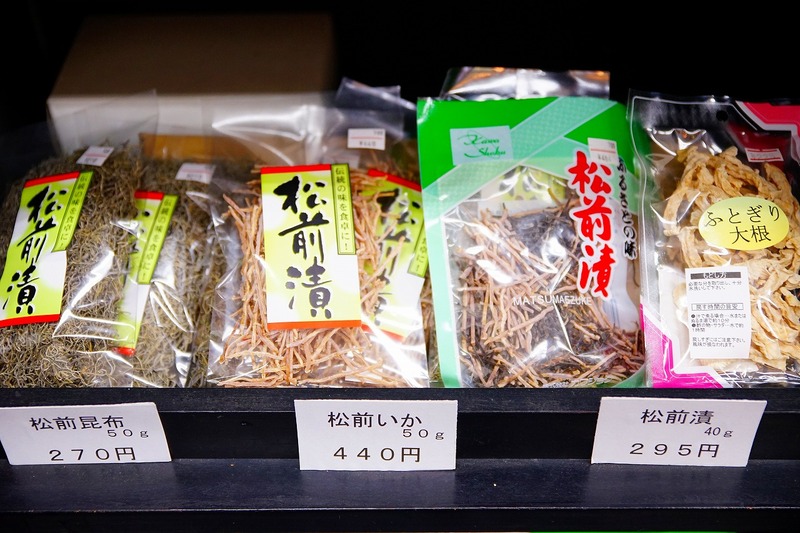 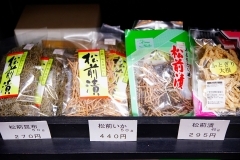 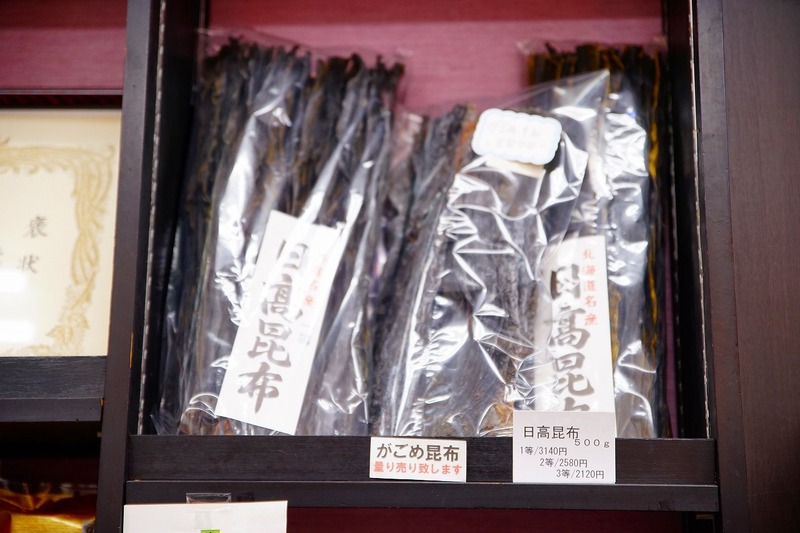 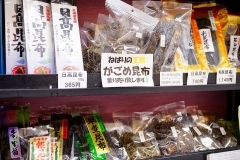 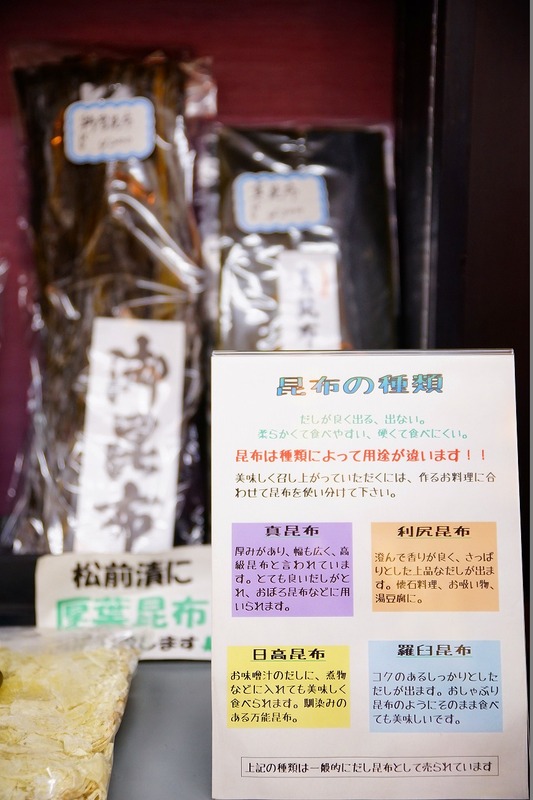 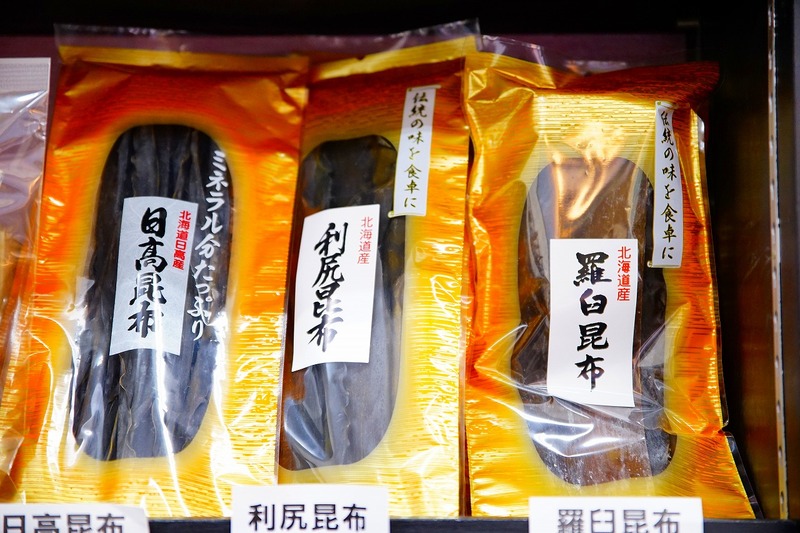 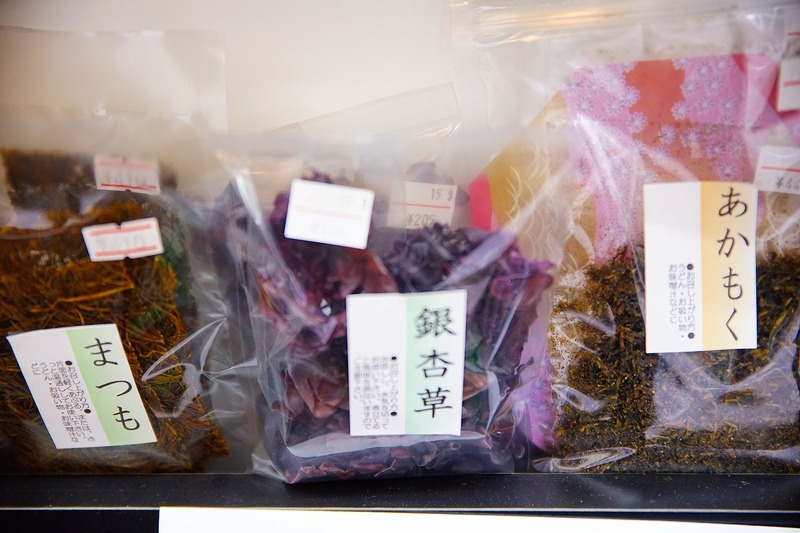 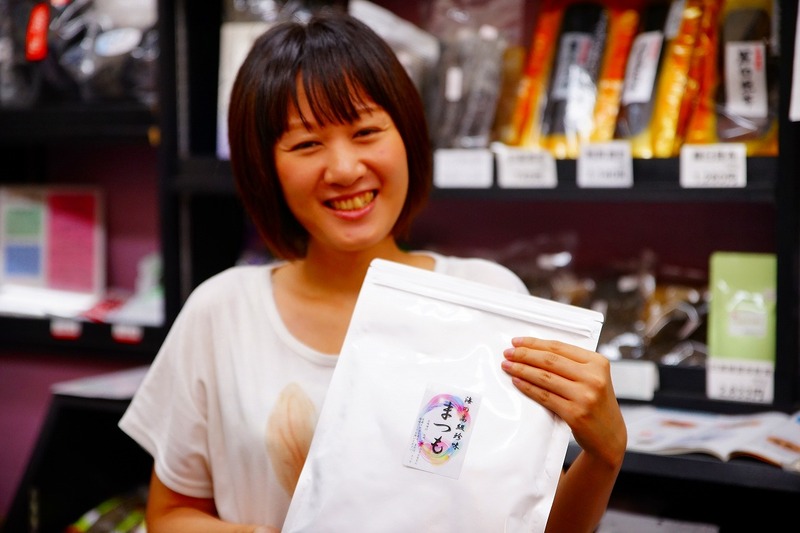 From home use to business use, we have a selection of seaweed, hijiki and seaweed as well as kelp. 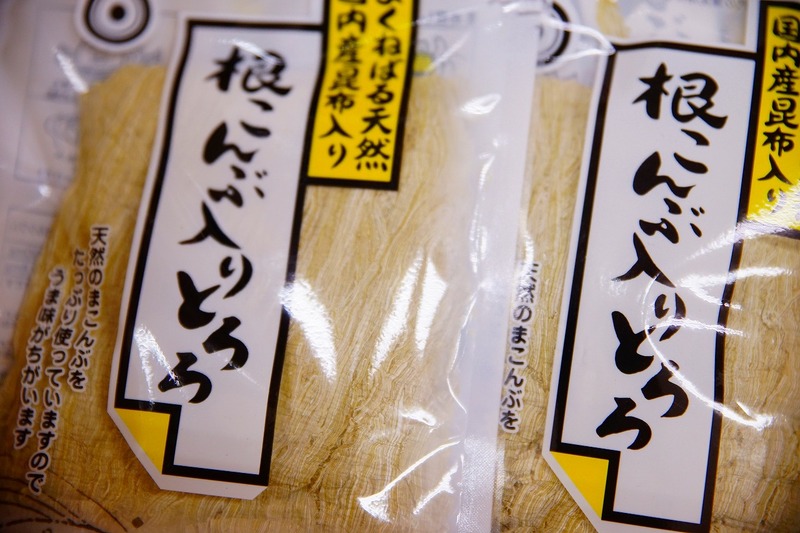 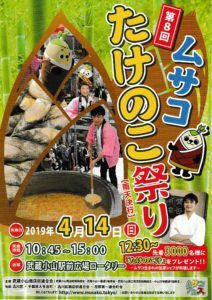 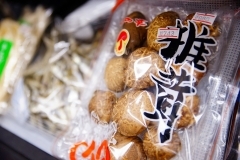 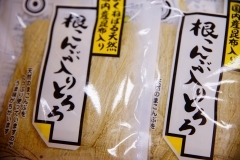 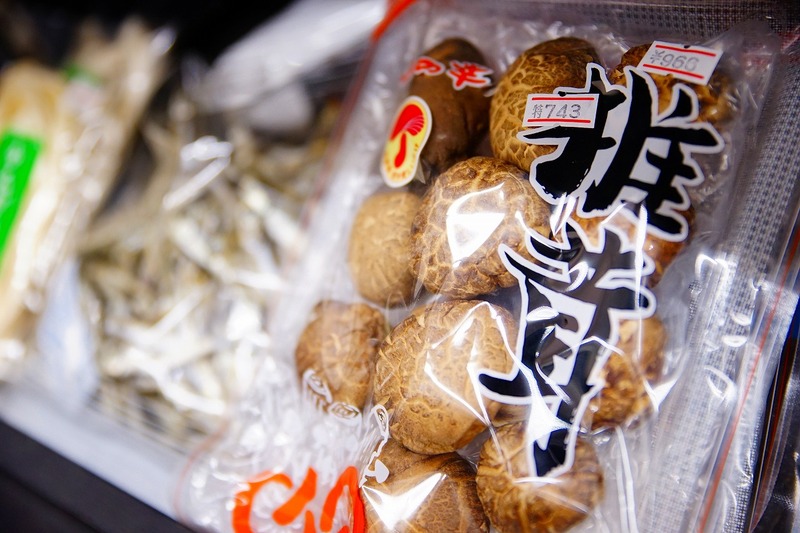 There are unusual seaweed, Akamu Matsu, etc. 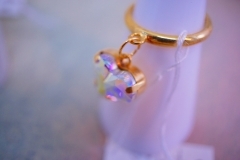 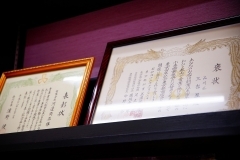 that are not placed in other shops. 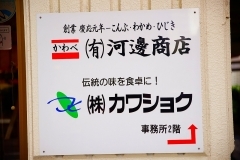 I am waiting from the visit of everyone’s visit. 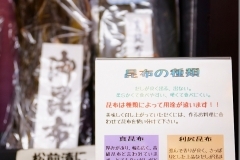 Taste the traditional taste inherited from the previous era. 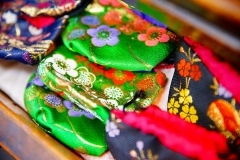 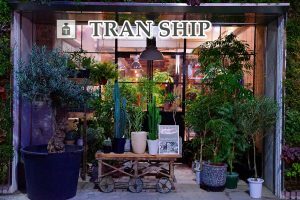 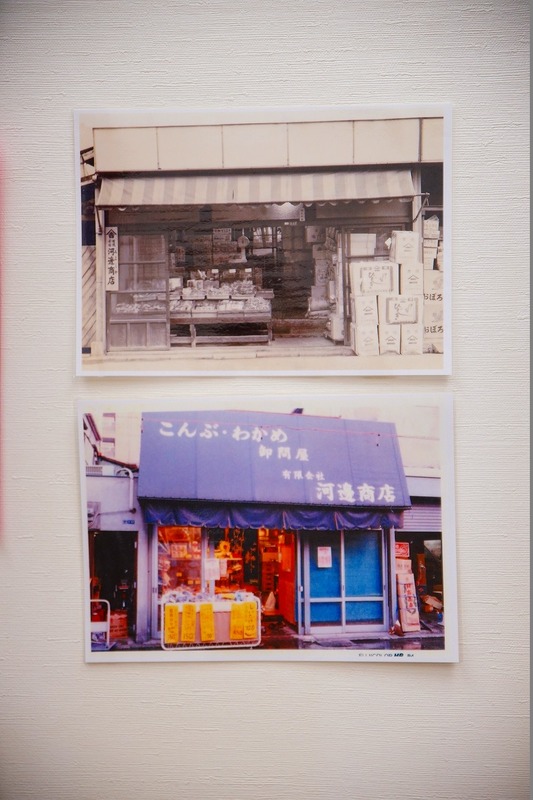 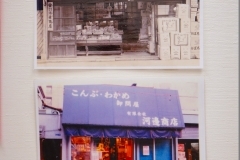 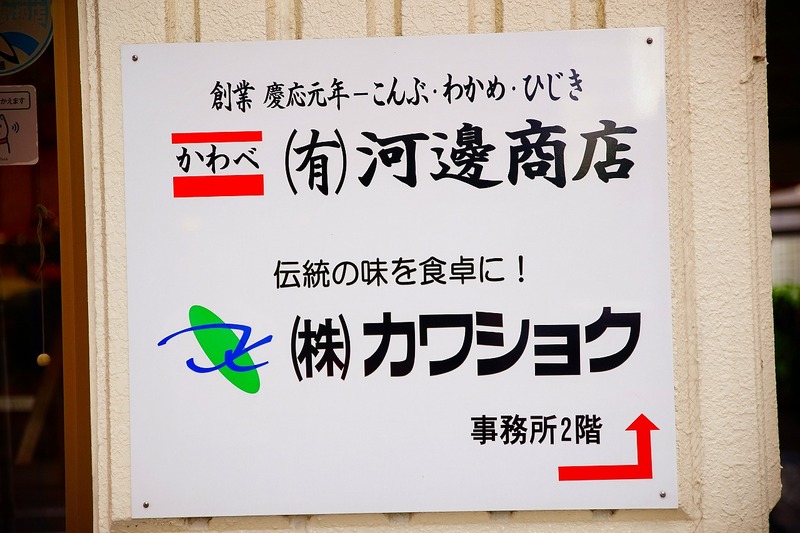 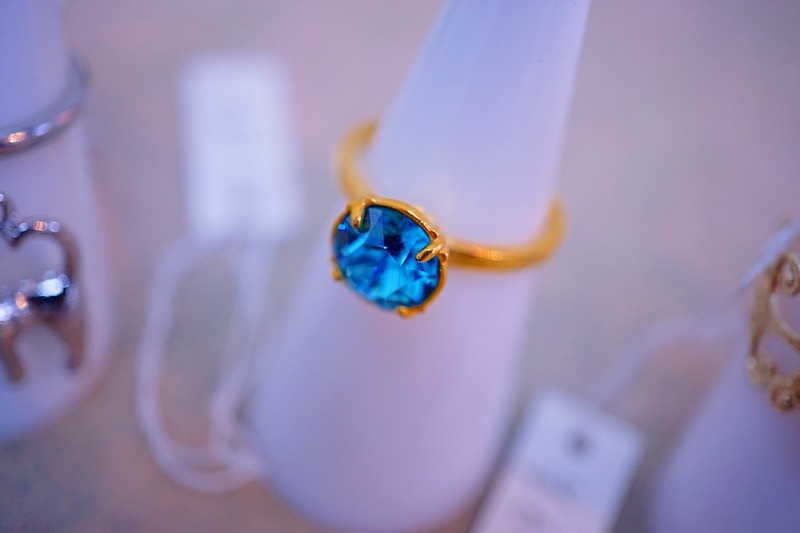 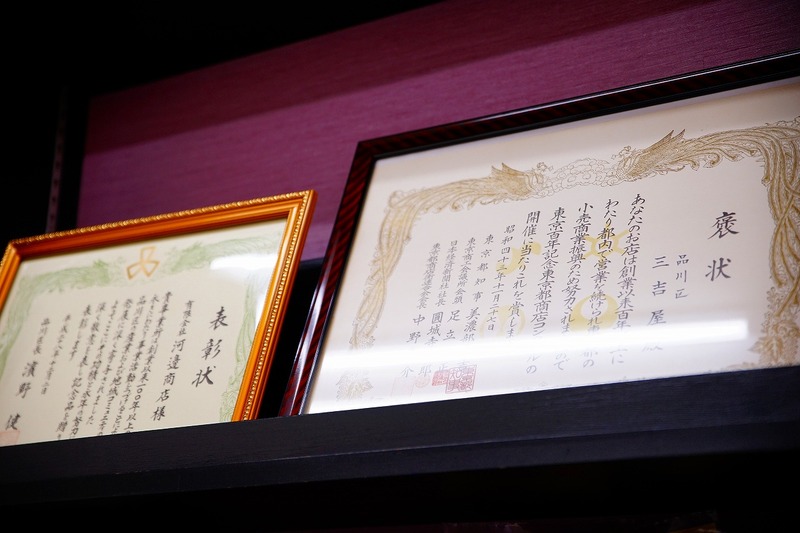 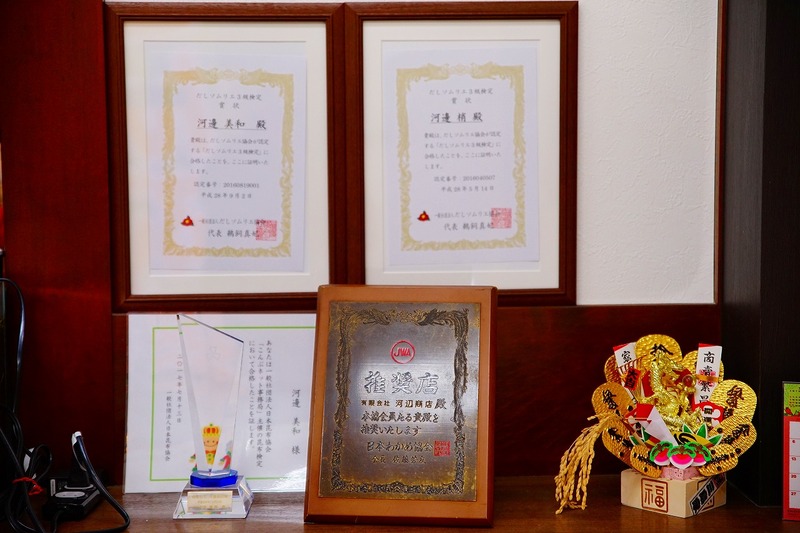 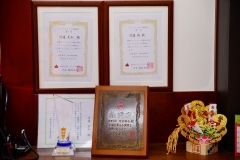 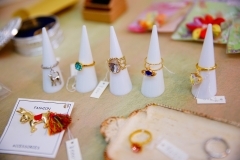 On December 2, 2016, it was honored by Shinagawa Ward as a store that has inherited business for over 100 years. Clerks have obtained squirrel sommelier qualifications. There are kinds such as Hidaka, Rishiri, Rausu etc for kelp, but please feel free to consult us as we will explain the difference in purpose etc! 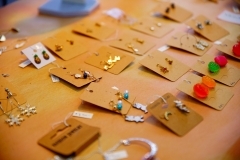 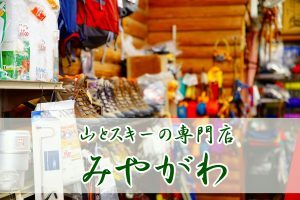 We are trying to make stores unique to long-term specialty shops such as quality, customer service, price and assortment.